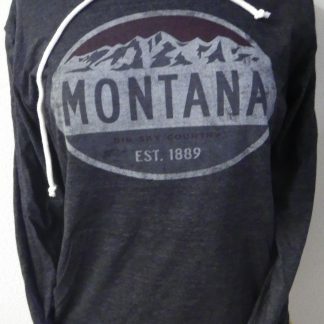 Dress you child in Montana fashion! 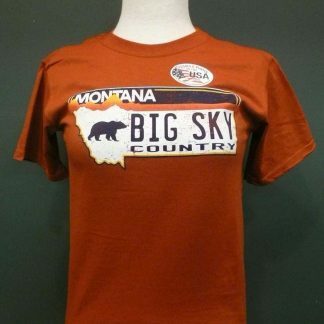 T-Shirt features the Montana License Plate symbol with Big Sky Country! 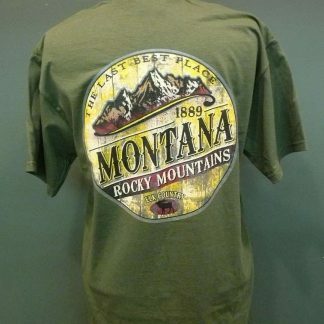 Made by the Wild West Shirt Co in Bozeman MT. 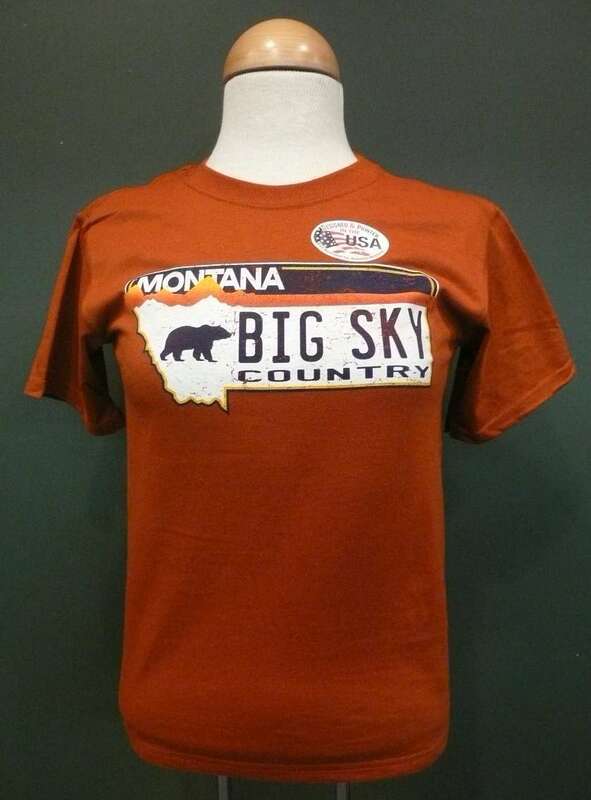 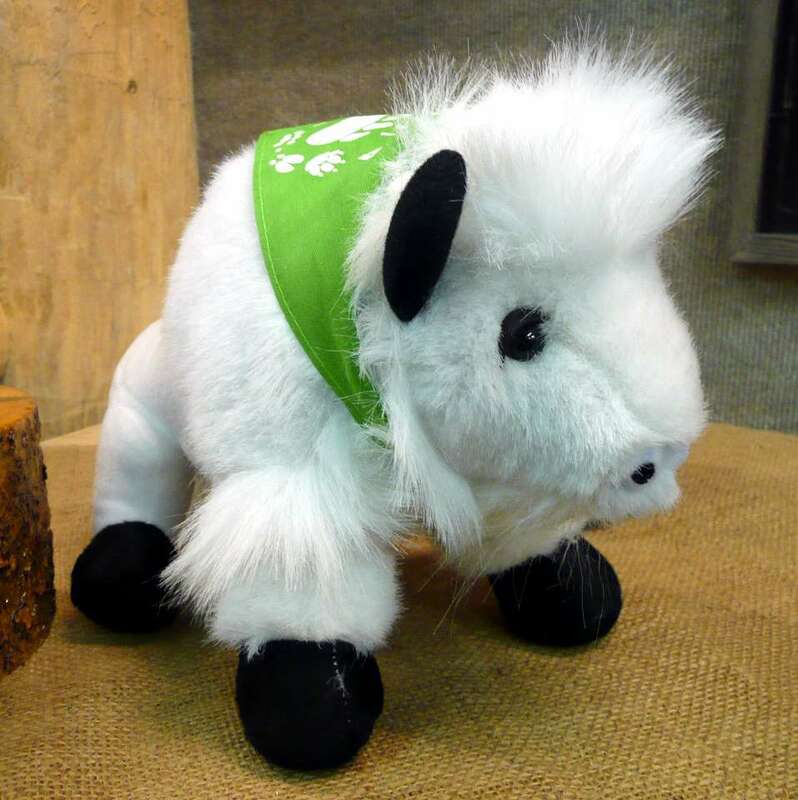 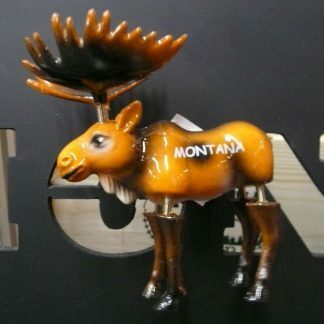 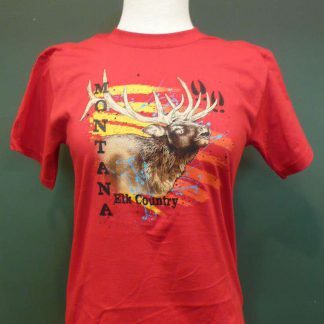 SKU: N/A Categories: Childrens Apparel, Great Gifts in General, Montana Souvenirs, T-Shirt, Montana Apparel Brands: Made in Montana, Wild West Shirt Co.